Engagement rings capture that precious moment which you want to remember for the rest of your life. 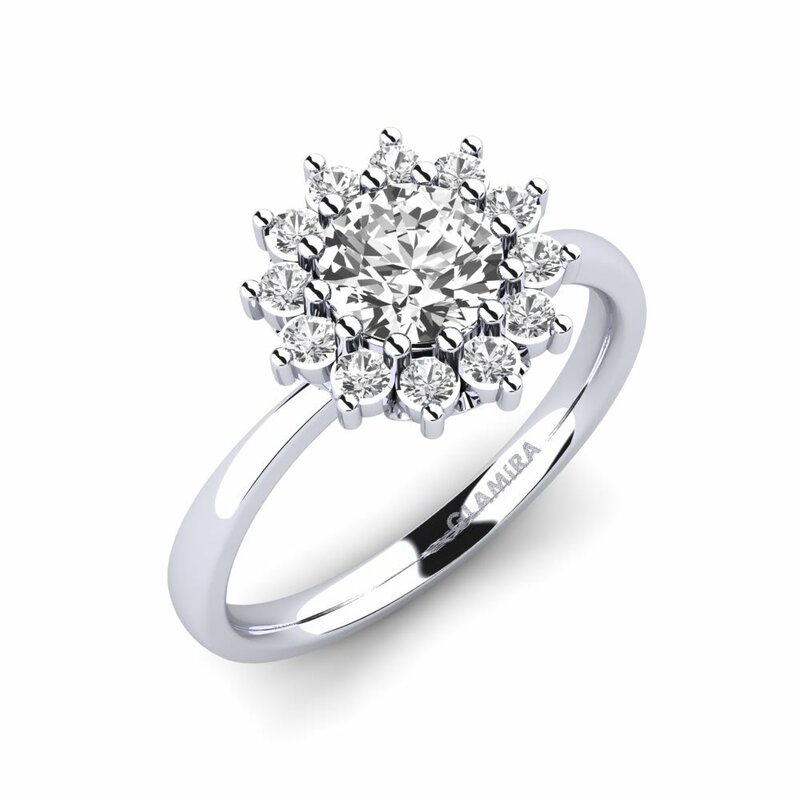 At GLAMIRA.com.au we believe that choosing the perfect engagement ring is a decision which deserves to be taken seriously! Out easy-to-use website makes selecting your ring an enjoyable experience – and our customer service team is only a phone call if you have any questions. You’ve got big plans for your wedding; GLAMIRA will help you narrow them down and start turning your special day into a reality. 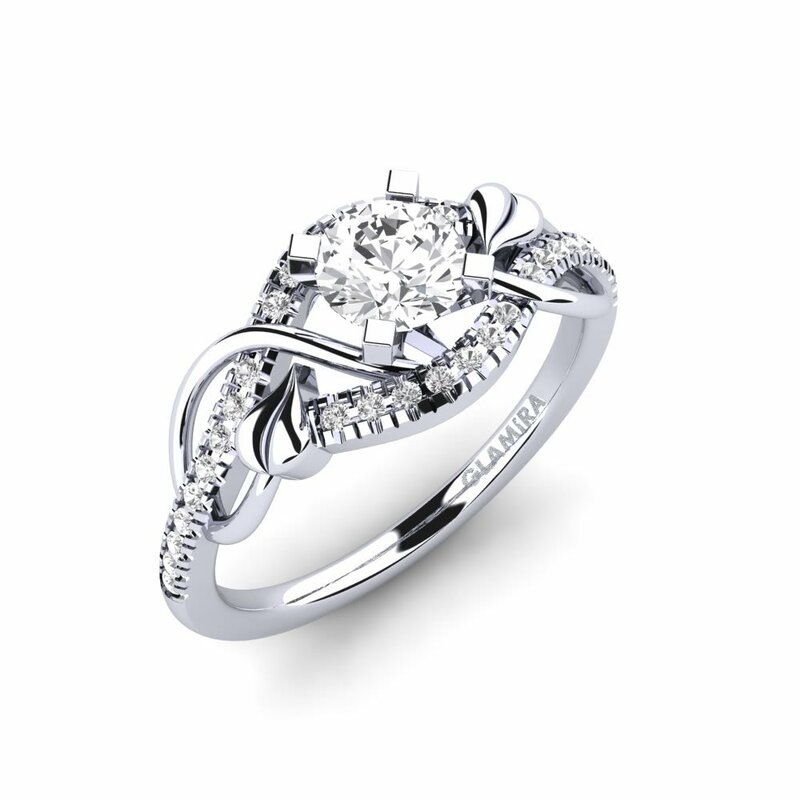 Our stunning white gold engagement rings and silver engagement rings are both popular options. GLAMIRA’s extensive collection can be tailored to suit your taste with Swarovski crystals, diamonds and a wide variety of coloured gemstones including emeralds, sapphires and rubies. From classic to snazzy, our engagement ring cutsoffer something for everyone’s taste. 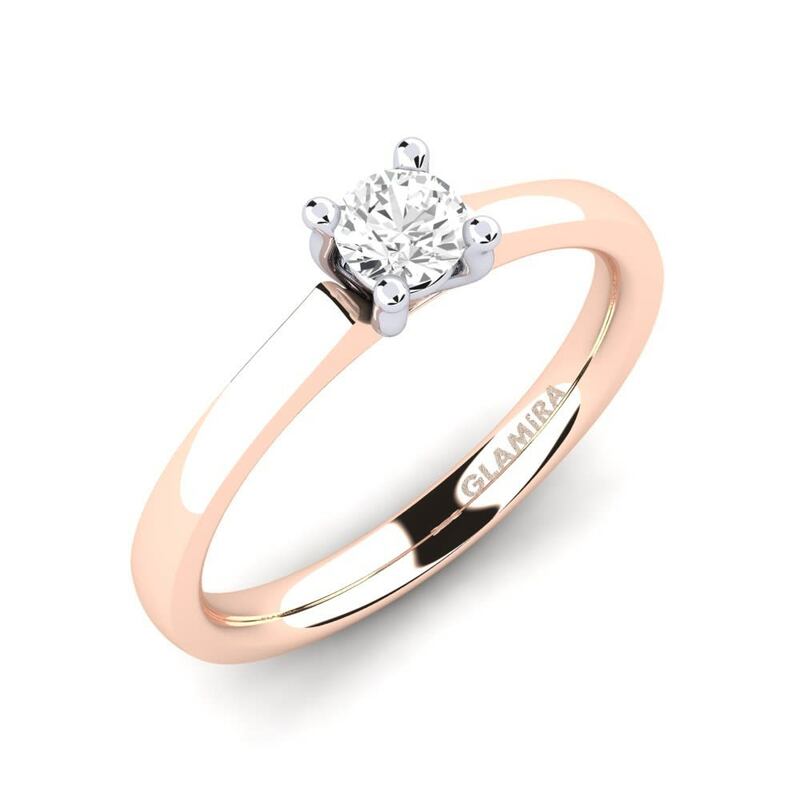 GLAMIRA can help you to find the perfect diamond ring or engagement ring, whether it’s an elegant solitaire engagement ring you’re after, or a meticulously designed engagement ring set. Browse our website and consider various combinations of gemstones and precious metals – the sky’s the limit. The process of choosing your engagement rings should be a beautiful experience. 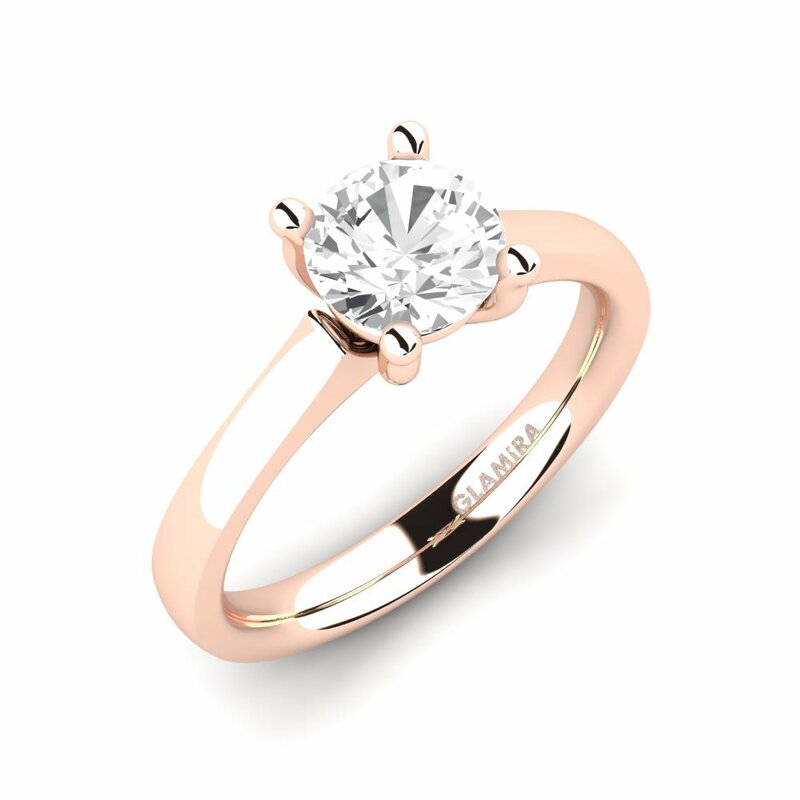 Choosing gold engagement rings is simple at GLAMIRA; choosing the perfect diamond engagement ring should be fun, not stressful. GLAMIRA is committed to helping you to choose a stunning >diamond ring which does justice to the bond between you and your loved one. 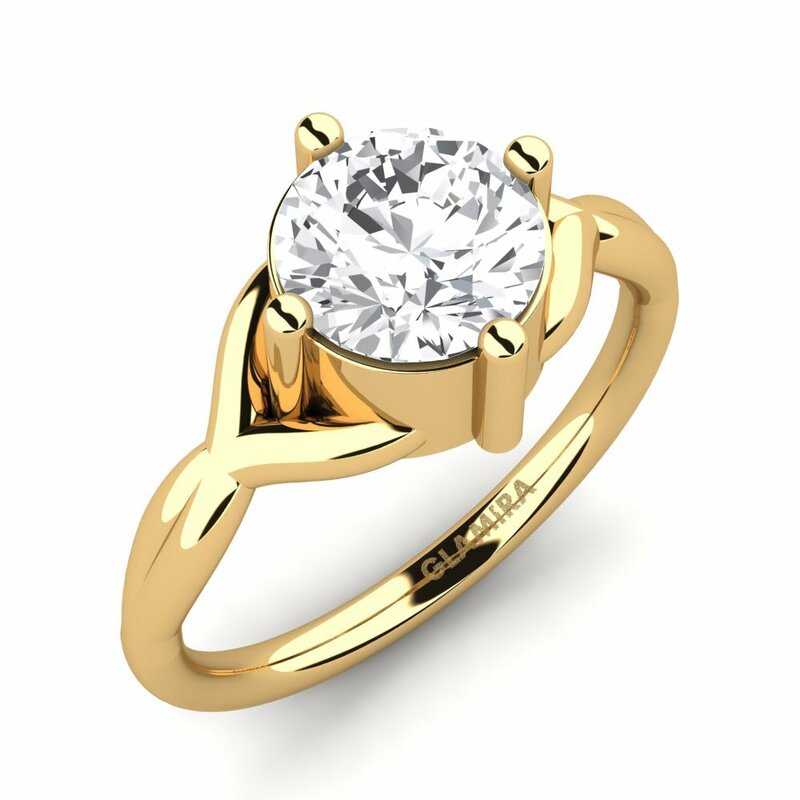 Our splendid gold and diamond engagement rings will be a pleasure to wear. Or perhaps you would like to create your own sapphire engagement rings; write your dedication and love in a sunny sky. Why not begin the magical process of creating your dream ring today? It’s simpler than you might expect, and GLAMIRA will make sure that the experience is one which you will treasure. Think of choosing your jewellery as a chance to let your imagination run wild, browse through a plethora of beautifulengagement rings, and pick something which you will cherish for years to come.